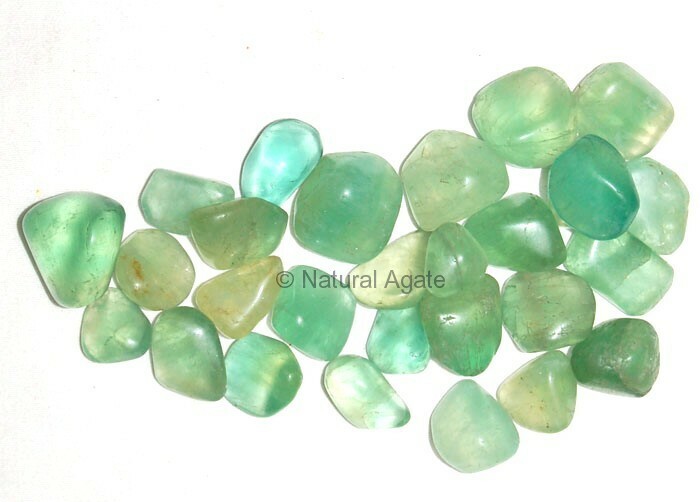 Green Flourite Tumbled Stone improves your mental power and psychic abilities. It boosts self-confidence. You can visit Natural Agate site to order this lovely colored stone.